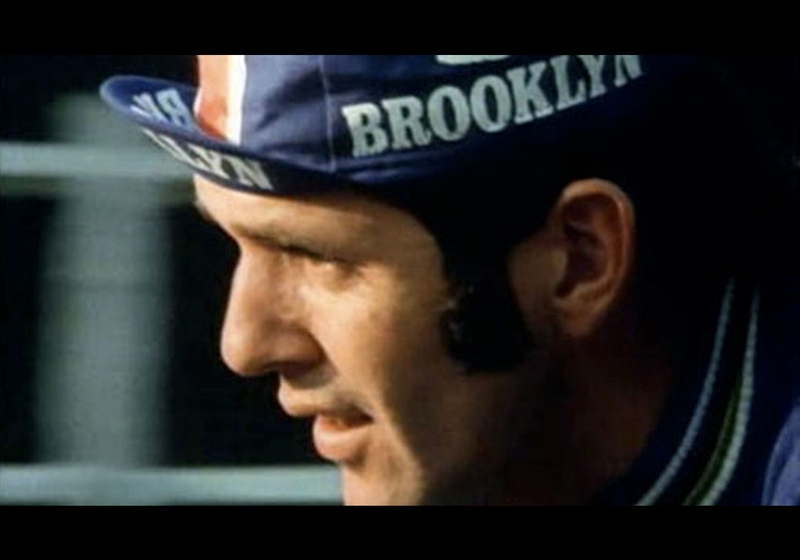 A Sunday in Hell is a documentary directed by Jørgen Leth about the legendary race Paris — Roubaix 1976. The film covers the whole competition, the third of the classic cycling calendar and one of the hardest due to its length and cobblestoned road stretches. The golden era of cycling is perfectly depicted thanks to its protagonists: Eddy Merckx, Roger De Vlaeminck or Francesco Moser among others. Watch it.